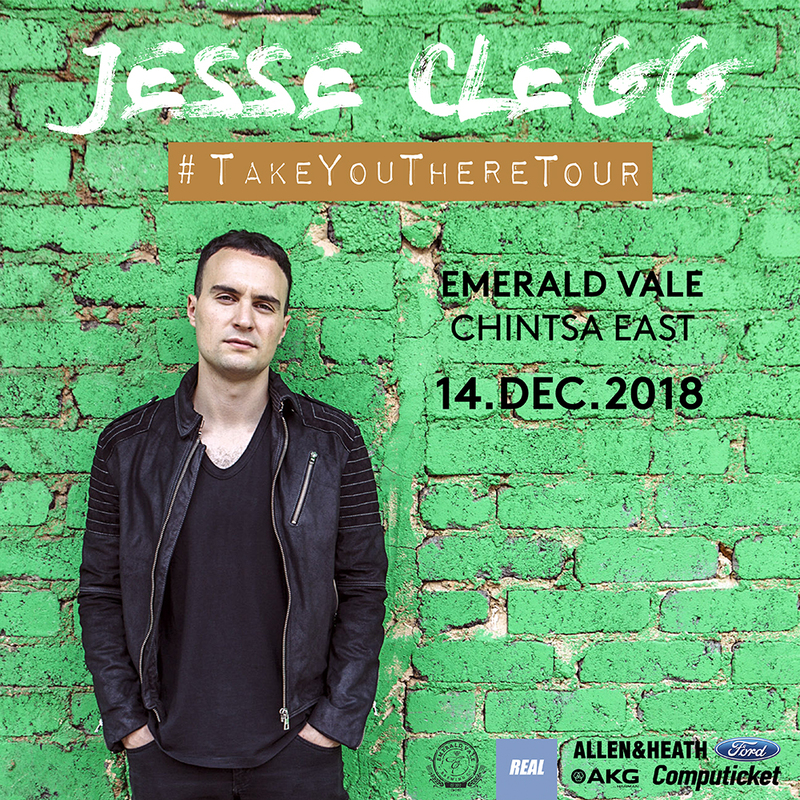 The son of iconic South-African musician Johnny Clegg, Jesse Clegg spent the first six years of his life on tour with his father. He has released six Top 10 singles and toured extensively throughout South Africa. 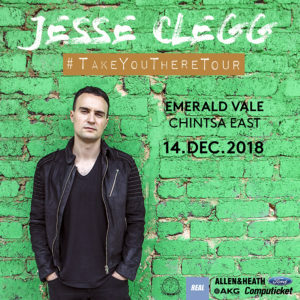 As an official ambassador for the Nelson Mandela 46664 Foundation, Jesse was invited to play at Radio City Music Hall in New York for the annual Mandela Day Concert. He has been nominated for three South African Music Awards.